CKB has created vast expertise pool in the break bulk logistics business. 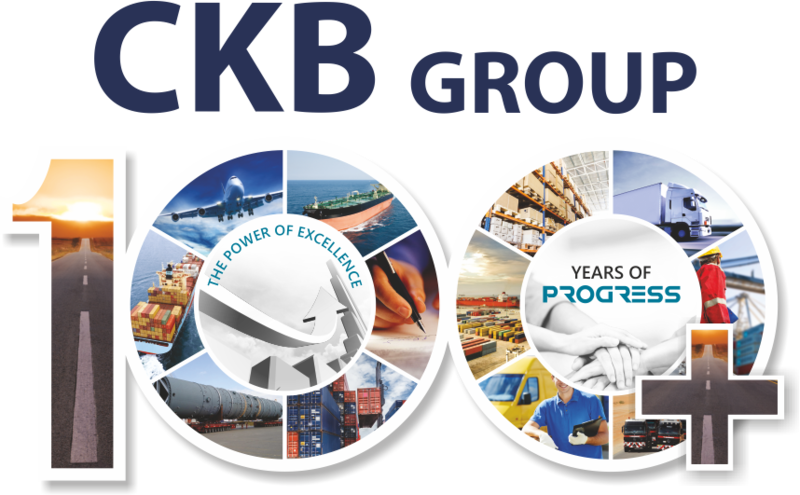 With a team of experts at its disposal, CKB provides best fit solutions for all types of break bulk cargo through full or part chartering and strives to offer best rates at the best terms to clients. 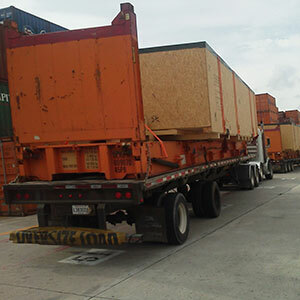 With access to a large inventory of a fleet of trailers, flat rack containers and special handling equipment, CKB efficiently transports large and heavy cargo. It also provides packing, crating, and rigging wherever necessary. The entire operation is meticulously planned and carried out under constant supervision of experts to ensure a timely and incident free delivery.